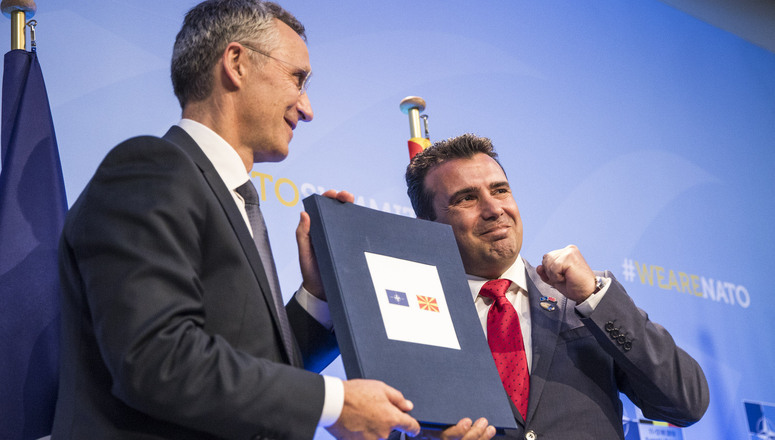 The invitation comes less than a month after the agreement between Greece and Macedonia on the latter’s name change to Republic of North Macedonia, signed by Prime Ministers Alexis Tsipras and Zoran Zaev on 17 June. However, the country will not be eligible to the membership until it changes its constitution to adjust to the new name. That includes a referendum, which is set to take place later this year. The process will not be without obstacles. 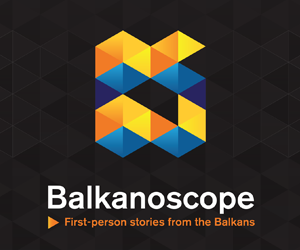 According to N1, Macedonia’s President Gjorge Ivanov and the nationalist opposition VMRO-DPMNE, the largest single party in the parliament, strongly oppose the agreement. The agreement is not lacking critics in Greece either. Kyriakos Mitsotakis, leader of the largest opposition party New Democracy, strongly criticised governemnt’s decision to allow Macedonia to start accession talks with NATO. Geopolitics also interfered in the process. 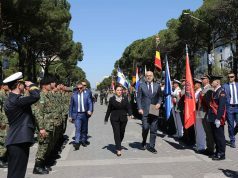 While the NATO summit was ongoing, the news broke that Greece will expel the two Russian diplomats and ban entry to two others on suspicion that they tried to undermine the Skopje-Athens agreement, EURACTIV reminds. Russia is expected to retaliate, thus undermining traditionally good relations between two countries. The process of name change will therefore be anything but smooth. 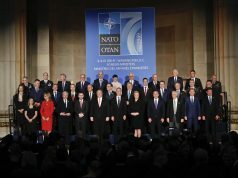 However, if it is successful, as expected, accession protocol will probably be signed in January 2019, since NATO accession talks usually last 4 to 5 months. 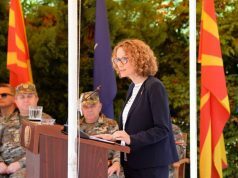 This means that the Republic of North Macedonia should become NATO’s 30th member state by the end of 2020, after the ratification process in every other country is completed.